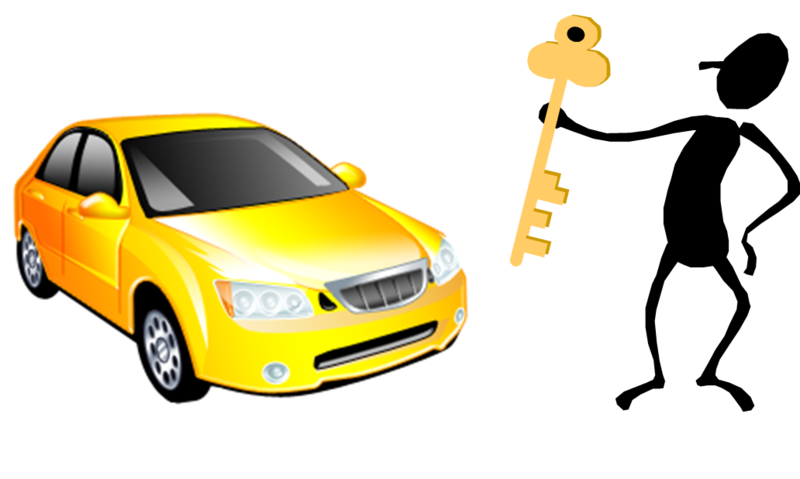 Real Estate Tips: Does a Learners' Permit Require Auto Insurance? This entry was posted in Belmont - NC, Buyers, Cabarrus County - NC, Charlotte - NC, Concord - NC, Cornelius - NC, Davidson - NC, Denver - NC, Denver - West Norman, Fort Mill - SC, Gaffney - SC, Gastonia - NC, Hickory - NC, Huntersville - NC, Iredell County - NC, Kannapolis - NC, Lake Living - Lake Norman - NC, Lake Living - Lake Wylie - SC, Lake Living - Mtn Island Lake - NC, Lee Ann Miller Team, Lincoln County - NC, Lincolnton - NC, Mecklenburg County - NC, Mooresville - NC, Mount Holly - NC, North Carolina, Pineville - NC, Real Estate - Buyers, Real Estate - Sellers, Relocation, Rock Hill - SC, Sellers, Sherrills Ford - Nc, Statesville - NC, Troutman - NC, Weddington - NC and tagged Auto Insurance, Insurance Tips, Learners' Permit, Lee Ann Miller Team by Lee Ann Miller. Bookmark the permalink.